We welcome Joe & The Juice to South Kensington! 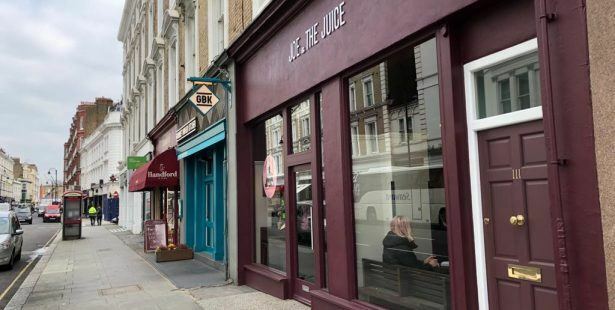 Acting on behalf of the former Tenant at 111 Old Brompton Road in South Kensington, we are delighted to have recently completed a surrender & re-grant transaction with Joe & The Juice, who are now open for trade. We are delighted to welcome Craig & Rose as the latest tenant in our client’s parade on Westbourne Grove. The premises form part of a mixed use parade comprising in excess of 20,000 sq ft, with over 8,000 of retail and restaurant area, 4,000 sq ft of office space and 8,000 sq ft of residential. Lewis Craig have been rather active this past year in the charismatic Notting Hill area of West London. 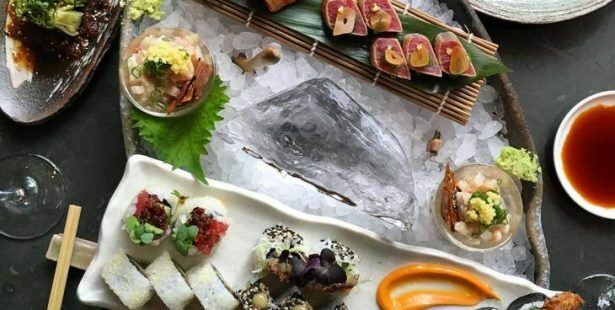 We have brought restaurateurs providing delicacies from both Peru and Sicily, as well as a 189 year old papers and paint company, who once manufactured paint for St Paul’s Cathedral! Our additions to Islington’s Food Scene! 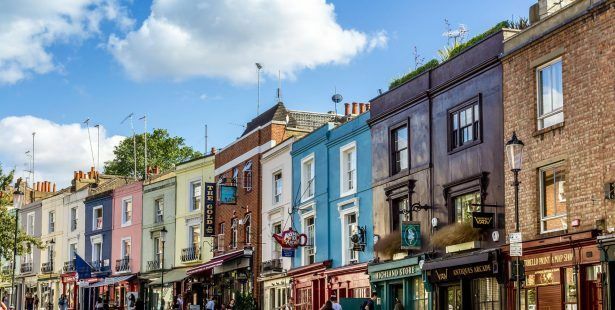 Lewis Craig have been particularly active throughout 2018 shaping the Islington food scene, acquiring for The Skinny Kitchen, and disposals to James Cochran and LL Rena. Lewis Craig are delighted to announce the sale of 107 Upper Street to James Cochran’s new restaurant venture, 1251. James rose to fame with his London City restaurant, James Cochran EC3. His new addition, 1251, will be more ambitious, with influences from Italy, China, Scandinavia, the Caribbean and the UK, with Kentish ingredients bringing everything together. 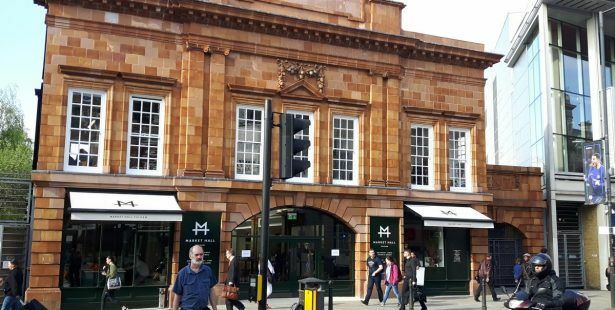 We are immensely proud to have acted for Press Coffee on the acquisition of their fourth location at the incredible, newly-opened Market Halls Fulham. Press Coffee opened their first site, Fleet Street Press in Fleet Street, back in 2013. The aim was simple, to source and roast some of the best beans from the best producers all over the world. 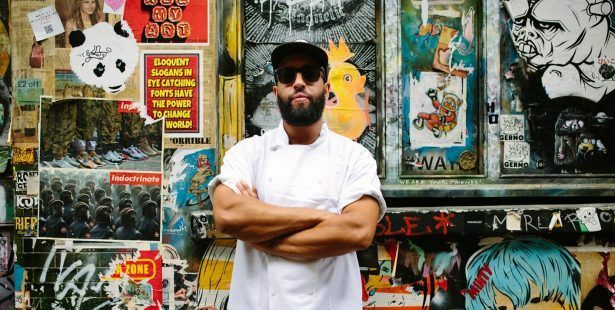 Ceviche founder Martin Morales is to launch London’s first Peruvian bakery next month. 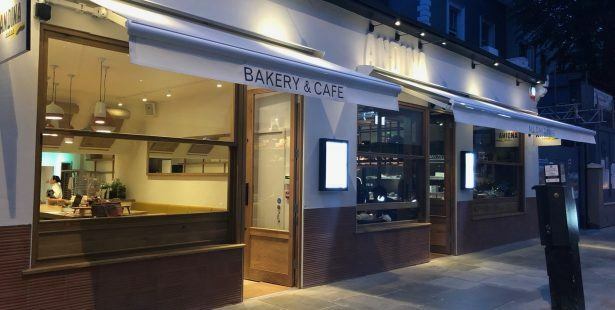 Martin is opening Andina Panaderia in Westbourne Grove alongside a new restaurant, Andina Picanteria. Lewis Craig are delighted to have acted for the Landlord in this transaction, alongside Simon Carson of SC & Co who acted for Martin, and Rachel Fathering of Orme Retail who acted for the neighbouring Landlord. Flavourtown Bakery now open in Fulham Road! 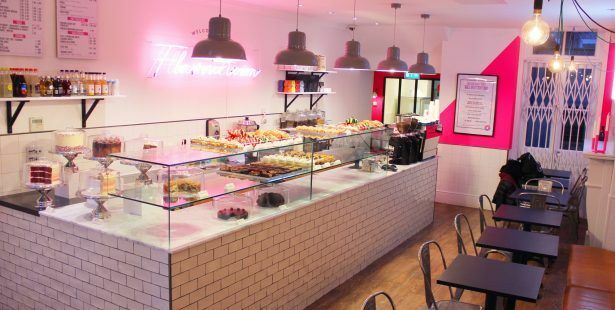 Acting on behalf of the Landlord at 771 Fulham Road, we are delighted to announce the recent opening of Flavourtown Bakery, who are an award winning bakery, supplying the likes of Harrods and Selfridges. 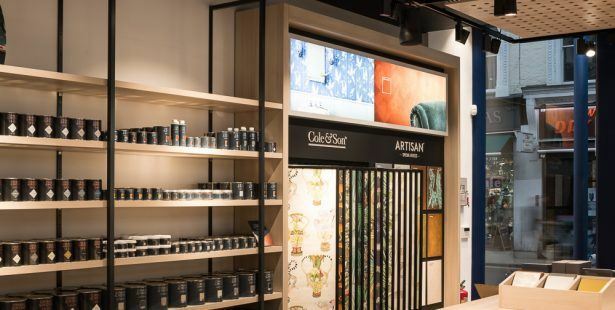 Fulham Road represents their first standalone cafe, really showing off their attention to detail and impressive colour pallete! 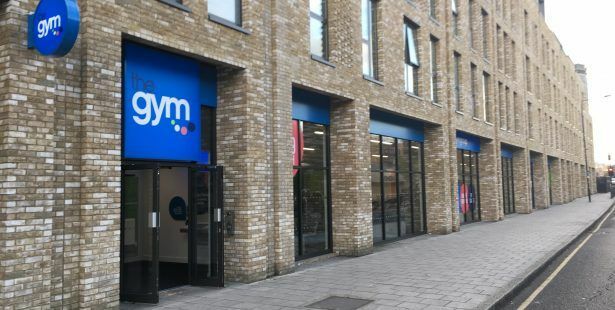 The Gym in Cutty Sark Greenwich is now open! Lewis Craig are proud to have advised on The Gym’s latest opening, in Cutty Sark Greenwich. Lewis Craig acted for the developer, being a joint vehicle between a private development company, and residential housing provider Family Mosaic.